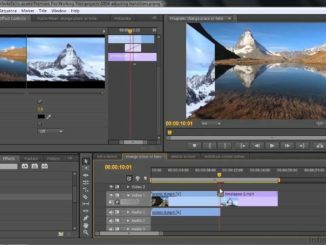 Adobe Media Encoder makes this easy. Here’s how. Choose File > Add Source (Shortcut: Cmd + I ) and import the source media file from which you want to extract something shorter. 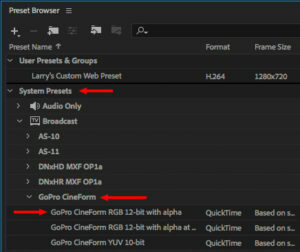 On the left, open System Presets, then open the GoPro Cineform folder. Drag the GoPro Cineform RGB 12-bit with alpha setting on top of the clip name in the Queue panel. NOTE: GoPro Cineform runs on both Windows and Mac systems and is fully supported within Adobe software. 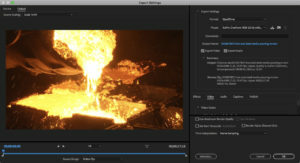 If you are Mac-only, another good option is Apple ProRes 422. Keep in mind that you may need to install additional software to use GoPro Cineform. Here’s a link that explains more. If there are other compression codecs assigned to that clip, select them, then press the Delete key to remove them. Click Yes, in this dialog, to confirm you want to delete the unneeded compression settings. To select a range within a clip, double-click the blue text “GoPro Cineform” located underneath the imported clip name in the Queue panel. NOTE: Double-clicking any blue Preset text opens the Export Settings window. This opens the Export Settings window. Read more on how to export a short range in Adobe Media Encoder at Larry’s website here. While there, consider joining. 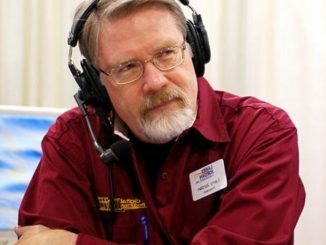 For as little as $19.99 a month, you can have access to Larry’s entire webinar catalog of post production training. 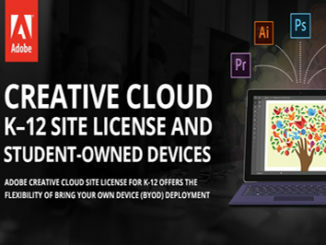 Over 1900 hours of training on everything from Final Cut Pro to Adobe Premiere and beyond. Become a member today!